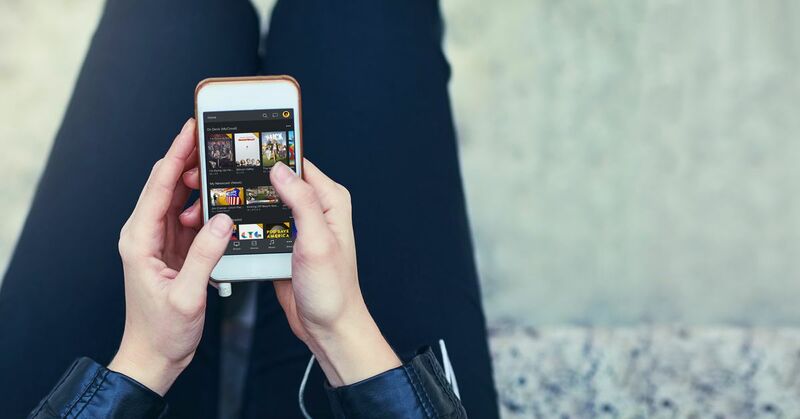 Today Plex releases a completely redesigned mobile experience on iOS and Android. The new apps provide enhanced navigation and control over how your movies, TV shows, music, photos and, now, podcasts (!) Are organized on the most personal personal devices you own. I've tested a pre-release version of the iOS app and podcast service for a few days and I'd like to say that these changes are welcome. First podcasts. Support for Plex podcasts is currently fundamental. You can do everything you expect – search and subscribe to your favorite shows, discover new podcasts through Plex's recommendation engine, jump back and forth a few seconds during playback, and play your shows at unnatural speed if you're a monster are . But the implementation of Plex lacks offline sync and timers Plex tell me are "coming soon", and OPML imports super nerds for you. Overall, the podcast experience was quite restless. When trying to play an episode, I often got error messages like "Could not retrieve the playlist". And some podcasts, such as Tomorrow with Joshua Topolsky and Bullseye with Jesse Thorn could not be found in the search. In fact, about 20 percent of the technical and media-heavy podcasts I was looking for could not be found. Fortunately, you can use Plex to subscribe via the URL if the search fails. To be clear, the podcast service I tested was in beta and will still be in beta when it goes live today. Luckily, Plex has brought a good history of rolling beta experiences to solid service over time, so we'll see where that goes in the coming weeks and months. Otherwise, personalization updates really improve the whole Plex media experience. My home screen now perfectly reflects how I use Plex on my iPhone, especially in the gym, where I often watch TV shows and listen to podcasts. I was able to remove Plex's default categories from the splash screen and put them through the "On Deck" category for unplayed podcasts, the "Continue watching" category to show the last video I played on my Apple TV, and replace "Lately added" TV " to see my latest Plex DVR footage, and as I wanted to dig deeper into my media, the new tabbed interface let me jump quickly to my movies, shows, and podcasts while I put things I used less frequently under the tab "More" pushed, but clicking these tabs was rare because I never had to leave my personal home screen during normal use. Overall, the addition of podcast support and new personalization features for the iOS and Android apps is overdue Check them out in their respective stores soon.